Belize City, Belize – October 26, 2011 – The Belize Tourism Board hosted a three day workshop from October 21 to 23, 2011, at the YWCA with boat captains and personnel from Fab Tours and Splash Wave Tours, water operators working in the Fort George Tourism Zone, on Boat Safety and Emergency Underway Procedures. 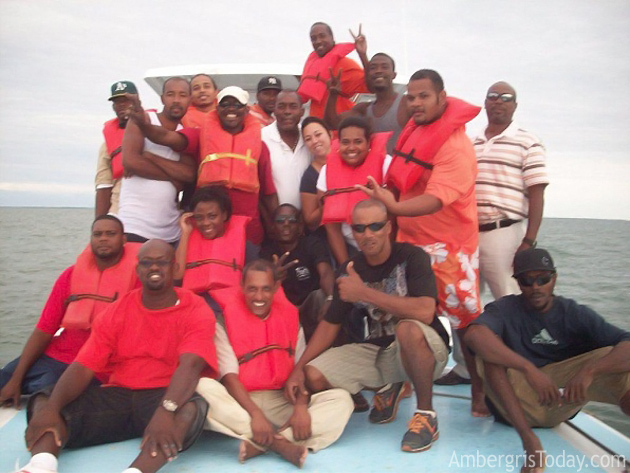 The course included modules on boating essentials, vessel safety and survival equipment, organization and crew responsibilities, underway procedures and emergency procedures. 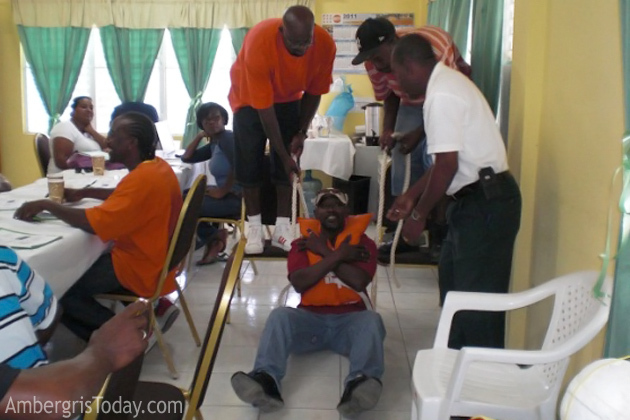 These trainings form part of the capacity building opportunities for small tour operators who work within the Fort George Tourism Zone, and support the safety standards currently being developed by the Quality Assurance Department of the Belize Tourism Board. These courses are based on the application of nautical science with the objective of promoting environmental protection as well as strengthening the foundation of the maritime culture in Belize. Future plans include course offerings in Basic Safety training to enable seafarers to work on international seagoing vessels. For more information on these courses, you can contact the Managing Director - Major Swaso at [email protected] or call 670-8297.